Six additional results for the virus are pending. All dogs being treated are in stable condition. There is no evidence that H3N2 canine influenza virus infects people. While H3N2 has been circulating throughout the country since 2015, this is the first time it has been confirmed in Florida. This is a highly contagious virus. Fortunately, the mortality rate is low. Dog owners can have their veterinarians vaccinate their dogs against canine influenza viruses. If dog owners suspect a case of dog flu, they should call their veterinarian prior to going to the clinic in order to decrease the chances of spreading the virus to other animals at the clinic. 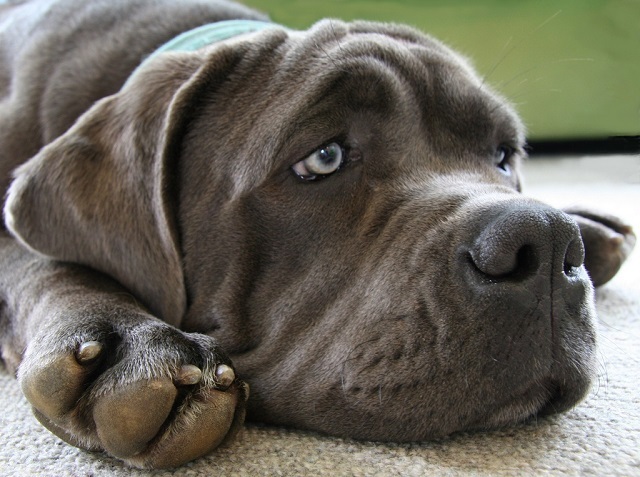 Many dogs have a fever, decreased appetite and lethargy during the first few days of illness. Most dogs recover at home without any complications. Some require hospitalization.